The times, they are a-changin'! Once upon a time (just 50 years ago), in a land not too far away (Hollywood), having a child out of wedlock meant one thing: career-ending scandal. 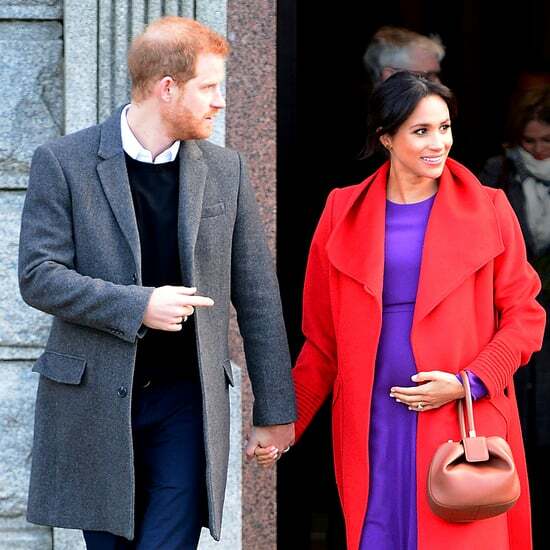 Not so anymore, where celebrities are just part of the growing trend of women — both coupled and single — who don't feel the need to be married before having a child. 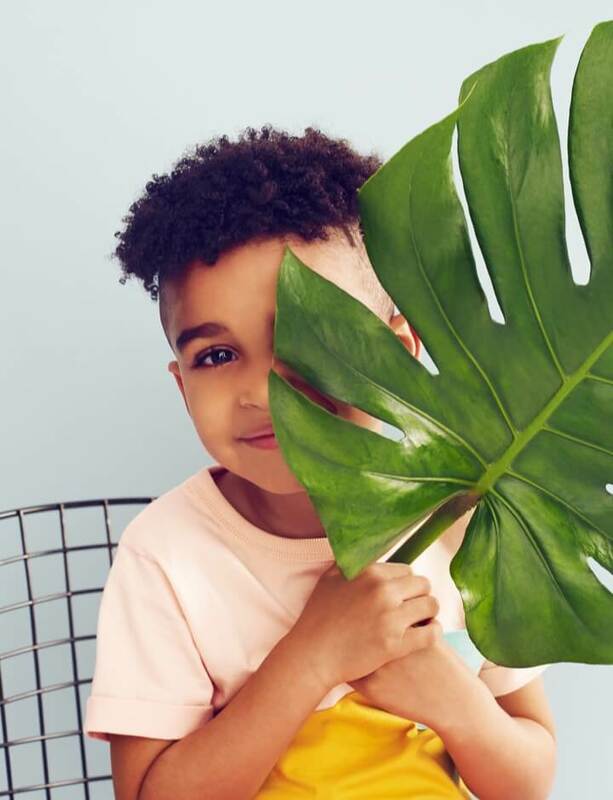 The Centers for Disease Control and Prevention reports that out-of-wedlock births accounted for 41 percent of US births in 2009, and children are now more likely to have cohabiting parents than divorced ones. What do you think? Would you have a child out of wedlock? Or would you make a mad dash for the closest chapel and hope everyone buys the story that your 10-pound baby was three months premature? Keep reading for a list of 33 celebrities who bucked tradition and proudly bared their baby bump before marriage. Jennifer Garner and Ben Affleck welcomed their third baby in 2012, but the couple married in July 2005 when Jennifer was pregnant with their first daughter, Violet Ann, born that December. They welcomed second daughter Seraphina Elizabeth Rose in 2009. After less-than-positive experiences with marriage, Halle Berry vowed never to marry again. But that didn't stop her from having Nahla Ariela Aubry in March 2008 with then-boyfriend Gabriel Aubry. "It's not like I've grown up having this dream of a fairy-tale wedding. My mother married twice and had two divorces. And Liev comes from the same kind of background. Maybe one day we'll just wake up and go, 'Hey, let's do this.' And maybe not. He and I have a family. We're very much together. We just don't have that certificate, and that's okay with both of us. He gave me a beautiful ring, although I'm not wearing it right now." 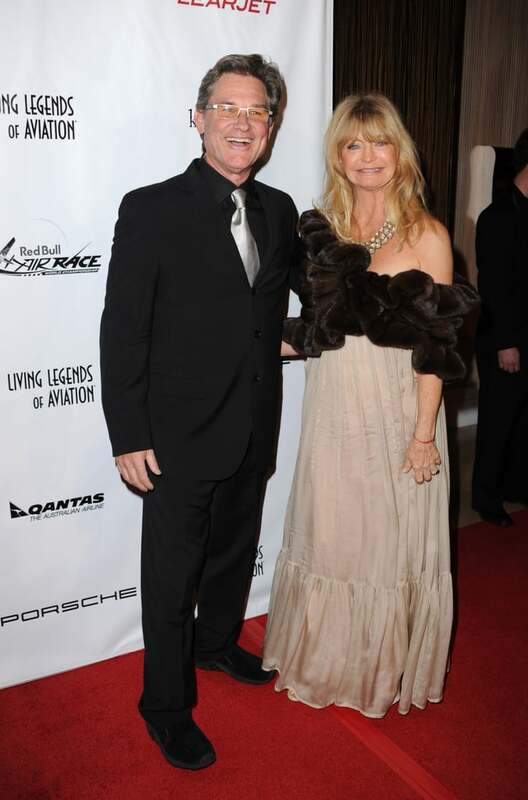 The original unmarried Hollywood couple, Goldie Hawn and Kurt Russell have avoided getting married since they began dating in 1983. Their son, Wyatt Russell, was born in 1986. 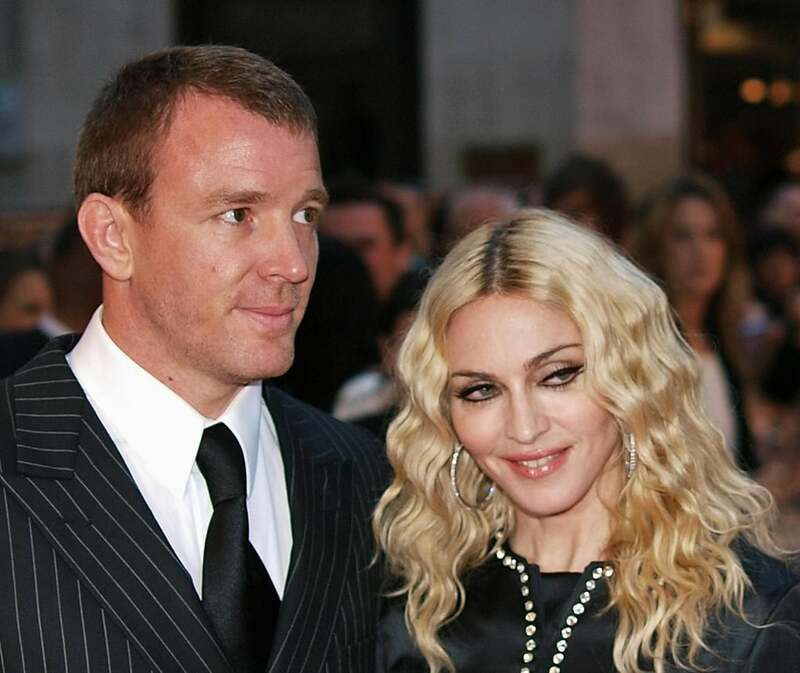 Never one to stand on tradition, it shouldn't have been a surprise to anyone when Madonna announced her pregnancy with then-boyfriend Guy Ritchie. Baby Rocco, born in 2000, was the second baby born to the unwed Material Girl. Madonna's first child, Lourdes, was fathered by the singer's personal-trainer boyfriend, Carlos Leon, in 1996. Ritchie and Madonna did wind up marrying four months after Rocco's birth, but the couple split in 2008. 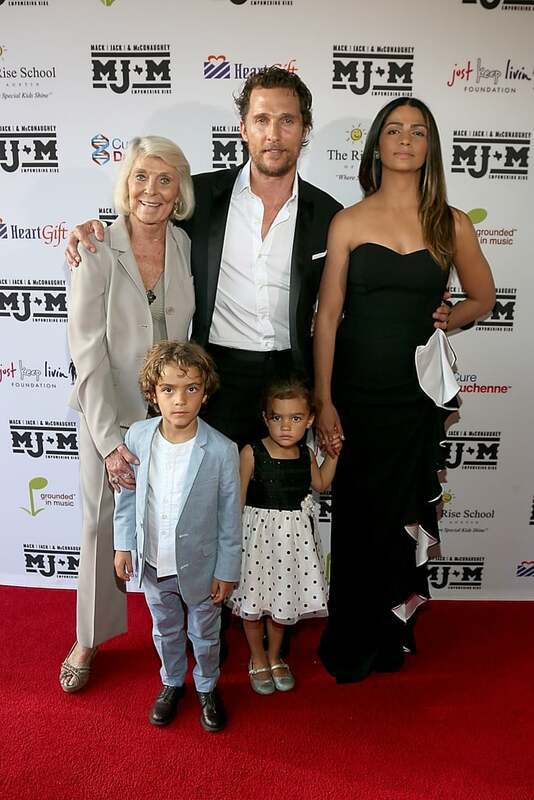 The shirtless wonder that is Matthew McConaughey and stunning Camila Alves have three children — son Levi, born in 2008, daughter Vida, born in 2010, and son Livingston, born in 2012 — but only walked down the aisle in 2012. 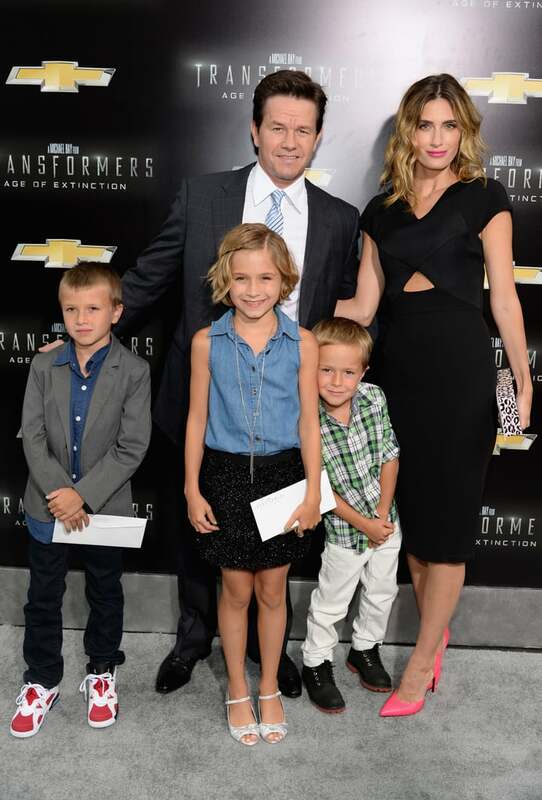 Mark Wahlberg and Rhea Durham got hitched with daughter Ella Rae and sons Michael and Brendan by their side in 2009. 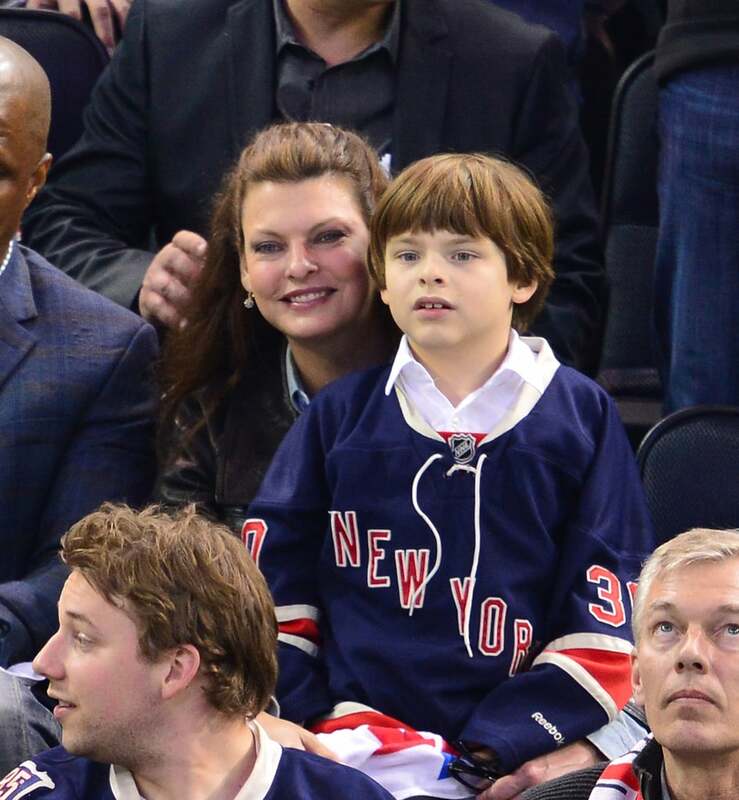 The Wahlbergs welcomed their fourth child, daughter Margaret Grace, in 2010. In January 2008, superhip unmarried couple Nicole Richie and Joel Madden had their first baby, Harlow Winter Kate. 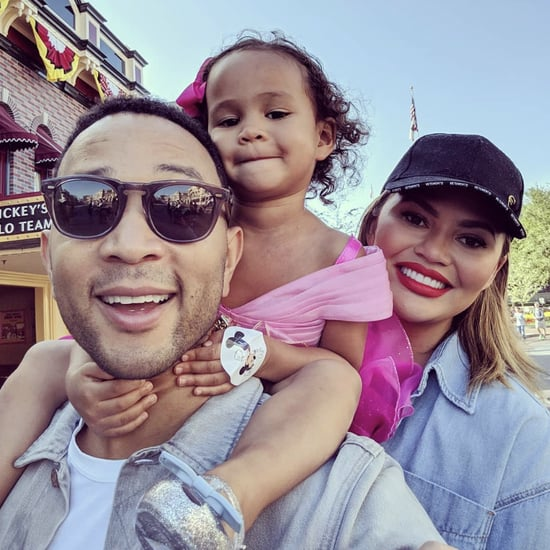 Their little boy, Sparrow James Midnight, came along in September 2009, but it wasn't until 2010 that the parents opted to make it official — with their gorgeous kids serving as flower girl and ring bearer at the wedding. Shaping up to be the Goldie and Kurt for a new generation, Angelina Jolie and Brad Pitt have six children. 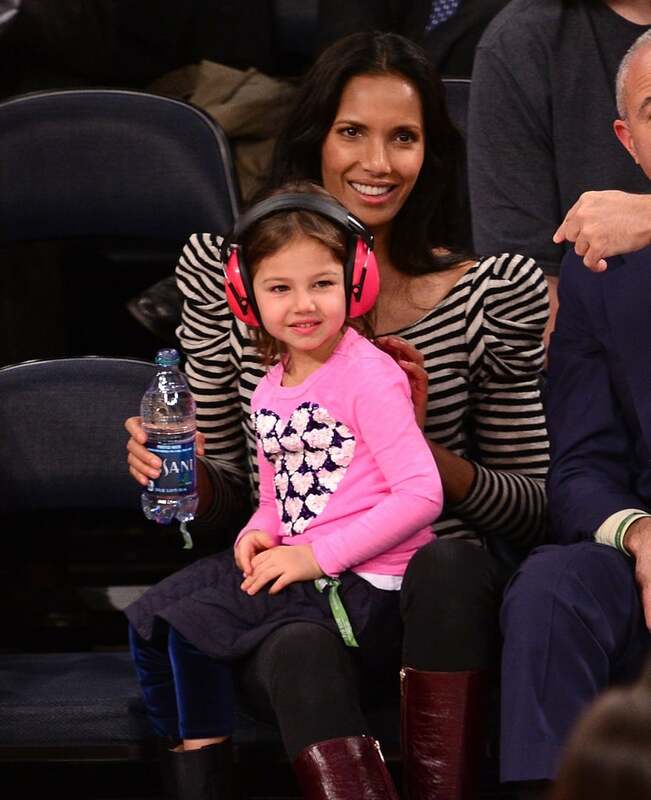 The couple got engaged in 2012, but despite endless media speculation, they have no immediate plans to wed.
After years of struggling with endometriosis, Padma Lakshmi gave birth to a baby girl, Krishna Thea Lakshmi, in February 2010. 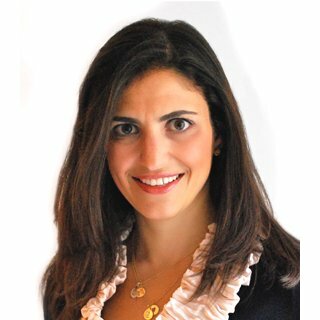 Though Lakshmi tried to keep the paternity a secret during her pregnancy and after the birth, Lakshmi's ex Adam Dell was revealed as the father soon after the birth. In 2006, after a mere six months of dating, Katie Holmes and Tom Cruise announced that they were expecting their first child. Daughter Suri Cruise was born in April 2006 — six months before the couple's elaborate Italian wedding. 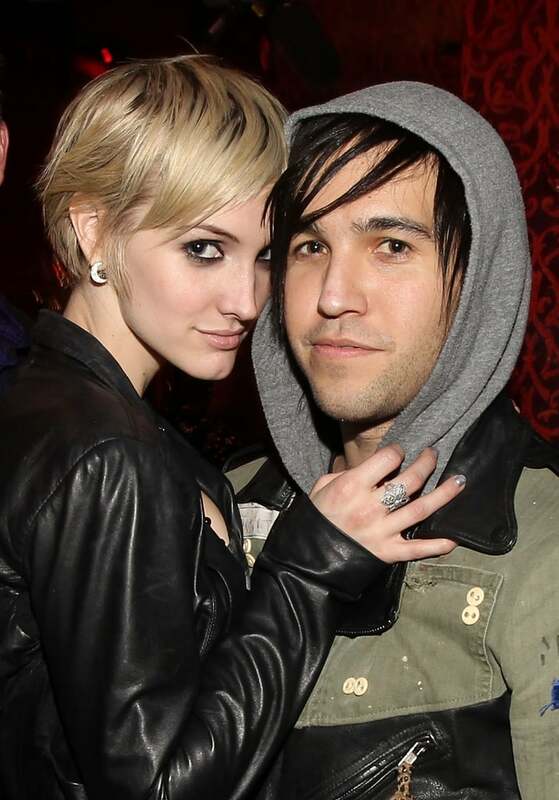 Ashlee Simpson and Pete Wentz wed in March 2008 — and had son Bronx Mowgli a mere few months later. They later divorced in 2011. Another unmarried couple, Johnny Depp and French model Vanessa Paradis have two children: Lily-Rose Melody Depp, born in 1999, and John Christopher "Jack" Depp III, born in 2002. However, they separated in 2012. Now married, Jessica Alba and Cash Warren welcomed their first lil girl, Honor Marie Warren, in 2008 prematrimony. Their second daughter, Haven Garner Warren, was born several years after the couple married. Following in the footsteps of her famously unmarried mother, Goldie Hawn, Kate Hudson and rocker fiancé Matthew Bellamy welcomed baby Bingham Hawn Bellamy while unhitched. Former presidential candidate Mike Huckabee's public disapproval didn't put a damper on the July 2011 birth of baby Aleph, Natalie Portman's baby boy with now-husband Benjamin Millepied. 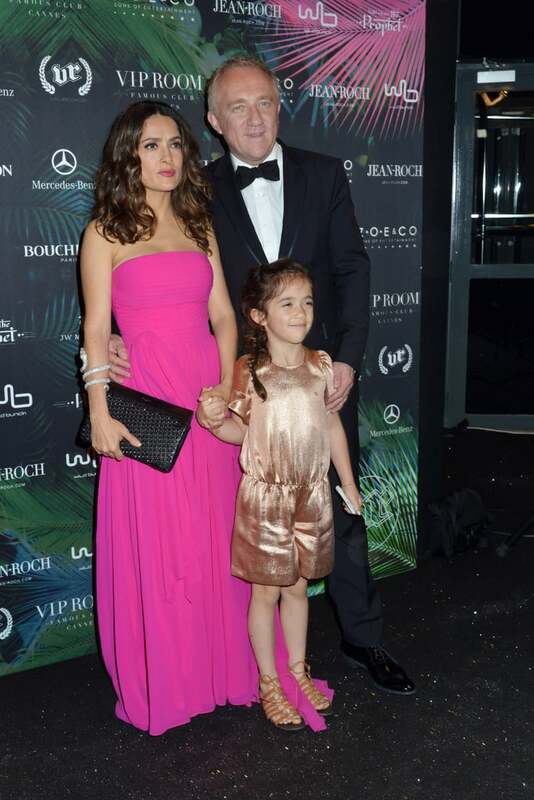 Now married, Salma Hayek and Francois-Henri Pinault had daughter Valentina Paloma in 2007. Maternity style icon Selma Blair and her then-fashion designer boyfriend Jason Bleick welcomed son Arthur Saint Bleick in July 2011. In July 2012, Sienna Miller and fiancé Tom Sturridge welcomed a daughter, Marlowe, with no signs of an impending wedding. Amy Adams and Darren Le Gallo got engaged in April 2008 and welcomed baby Aviana in May 2010. Despite countless rumors, Adele and boyfriend Simon Konecki have not married. 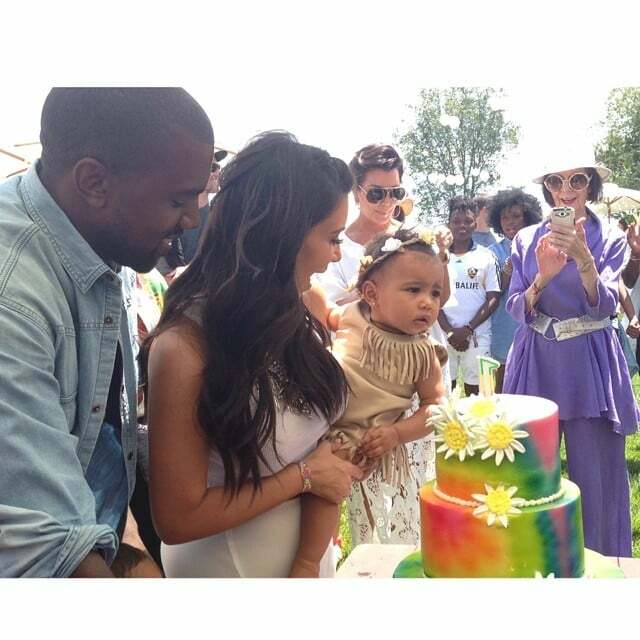 In October 2012, the couple did welcome their first child. 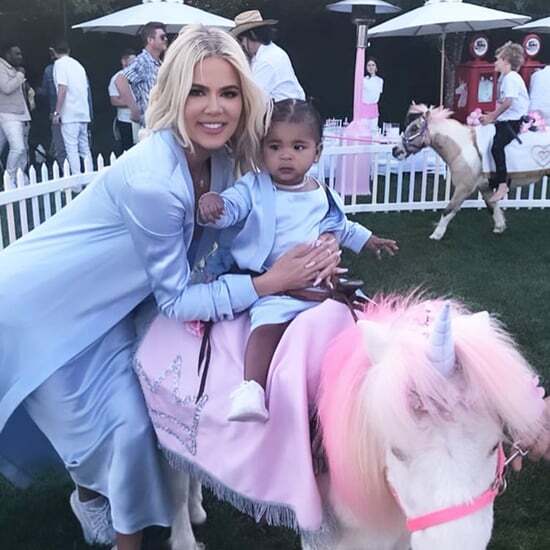 Despite the extravaganzas that were little sis Kim Kardashian's weddings, Kourtney Kardashian is in no rush to walk down the aisle with live-in boyfriend Scott Disick, father of their son, Mason Dash, born in December 2009, and Penelope Scotland, born in 2012. The couple is now expecting baby number three. 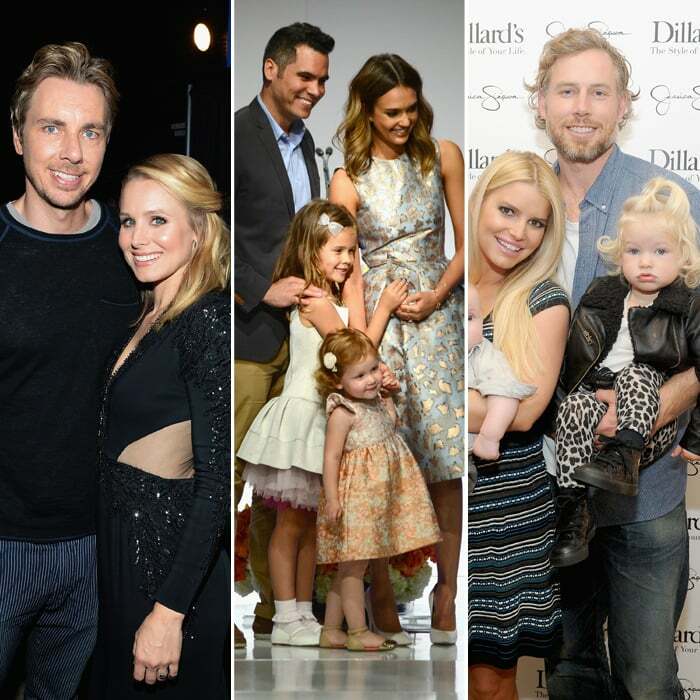 Jessica Simpson and Eric Johnson announced their engagement in November 2010 but still hadn't made it down the aisle when they welcomed baby Maxwell Drew in May 2012 or Ace Johnson in June 2013. The couple's wedding is planned for July 5, 2014. 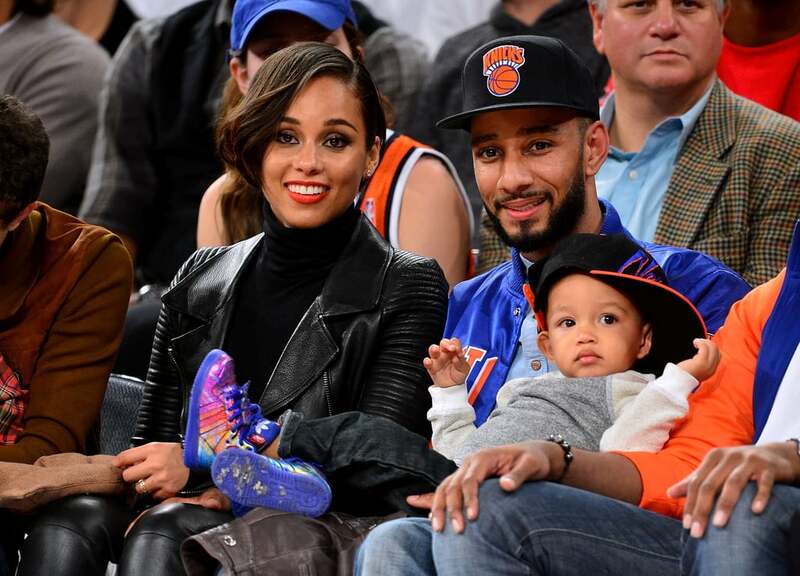 In May 2010, Alicia Keys and Swizz Beatz announced their engagement and pregnancy at the same time. 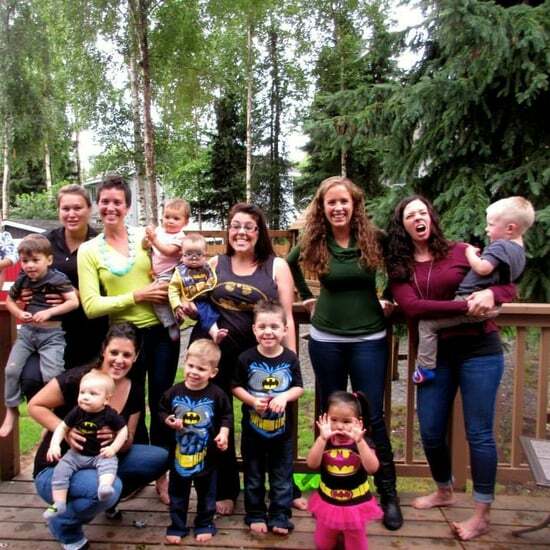 They celebrated their marriage on July 31, 2010, and welcomed baby Egypt in October. In August 2012, Kristin Cavallari and her Chicago Bears quarterback fiancé, Jay Cutler, welcomed a son, Camden Jack. The couple discussed the fact that they hadn't planned on having children before marriage but were thrilled to welcome their son. About plans to get married, she said, "Everything is planned and ready to go, but that's all I'm going to tell you." In June 2013, the couple married, and they welcomed a second son, Jaxon Wyatt, in May 2014. Kristen Bell and Dax Shepard became engaged in 2010 but didn't have any solid plans to marry when they announced her pregnancy in Fall 2012. The couple welcomed their daughter, Lincoln, in March 2013 and wed later that year. Dax and Kristen recently announced that they are expecting baby number two. "I was like, You're not married! How could you do this?' I was really firm and strict. But she was like, 'Marriage isn't what I want.' And later, I realized she had a better family life than I did." In late May 2014, Hayden Panettiere and fiancé Wladimir Klitschko announced that they are expecting their first child. 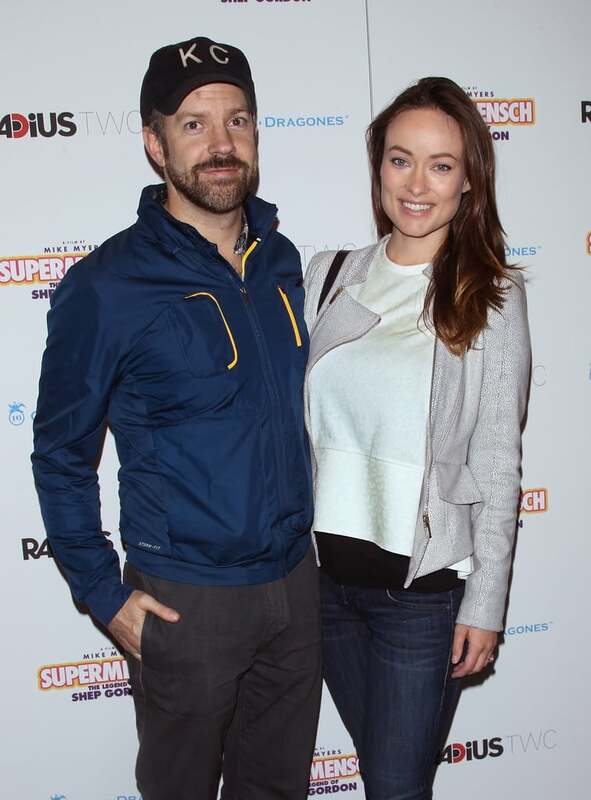 Engaged couple Olivia Wilde and Jason Sudeikis welcomed baby Otis Alexander Sudeikis in April 2014. A couple since 2007, Rachel Bilson and Hayden Christensen announced that they are expecting their first child this year but have not spoken about marriage. 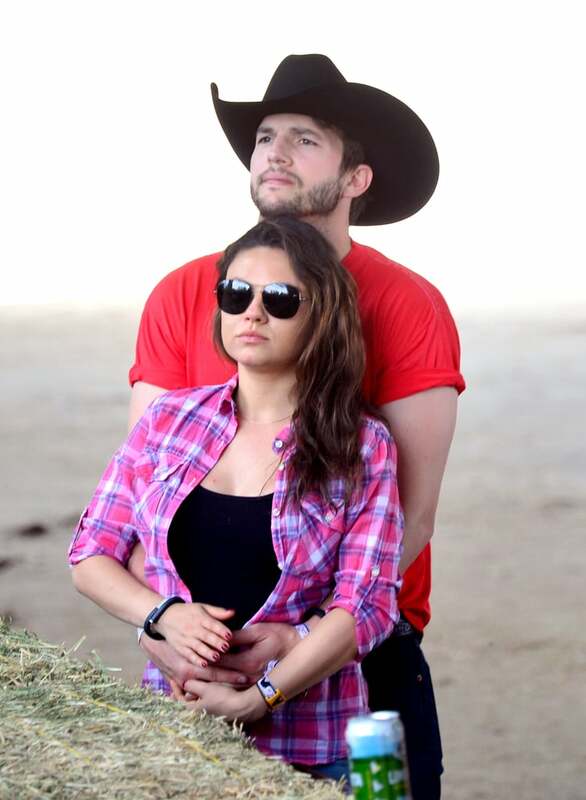 Mila Kunis and Ashton Kutcher are expecting their first child this year. The engaged couple began dating in 2012, six years after they costarred together on That '70s Show. Scarlett Johansson is expecting a baby with her fiancé, French journalist Romain Dauriac. The couple dated for about 10 months before getting engaged in August 2013. 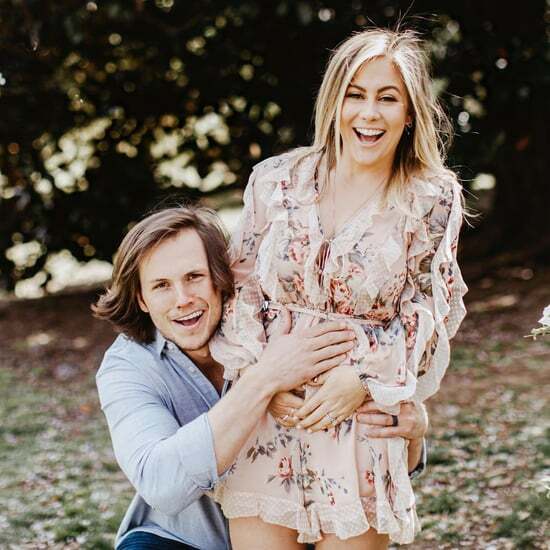 Shawn Johnson and Her Husband Are Expecting a Rainbow Baby . . . but When?